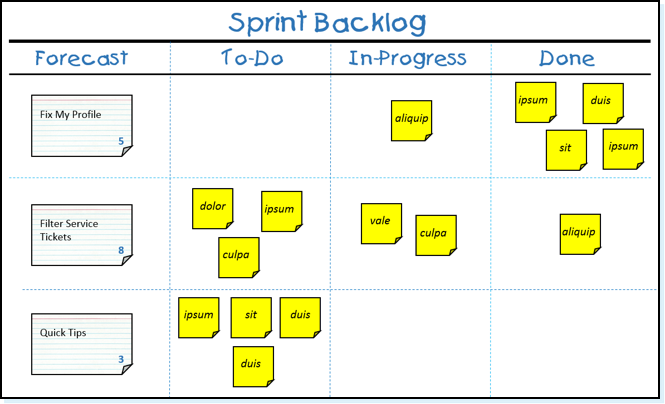 As described in the Scrum Guide, the Sprint Backlog is the set of Product Backlog items selected for the Sprint, plus a plan for delivering the product Increment and realizing the Sprint Goal. The Sprint Backlog is a forecast by the Development Team about what functionality will be in the next Increment and the work needed to deliver that functionality into a “Done” Increment. The Sprint Backlog is a plan with enough detail that changes in progress can be understood in the Daily Scrum. The Development Team modifies the Sprint Backlog throughout the Sprint. Only the Development Team can change its Sprint Backlog during a Sprint. The Sprint Backlog is a highly visible, real-time picture of the work that the Development Team plans to accomplish during the Sprint, and it belongs solely to the Development Team. 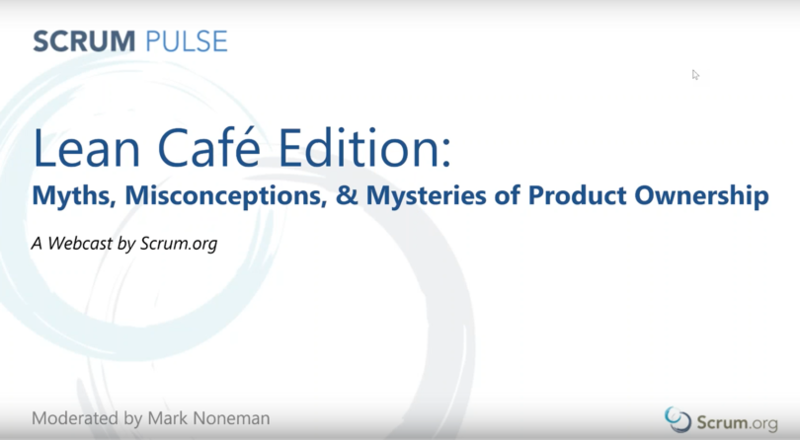 Myths, Misconceptions, & Mysteries of Product Ownership - Listen to five of the most respected Scrum.org PSPO Trainers – Ralph Jocham, Mark Noneman, Erik Weber, Hiren Doshi, and Simon Reindl in our Scrum Pulse Lean Café on Product Ownership as they guide an enquiry through the mysteries of product ownership. 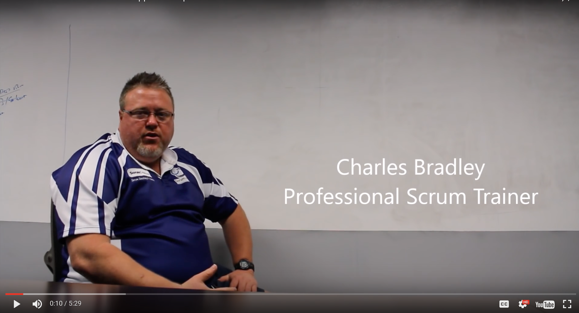 How One Product Owner Can Support Multiple Scrum Teams - As part of the Scrum Tapas video series, Professional Scrum Trainer, Charles Bradley discusses ways that a Product Owner can spread their knowledge across multiple Scrum Teams. He looks at a few techniques and refinement activities.